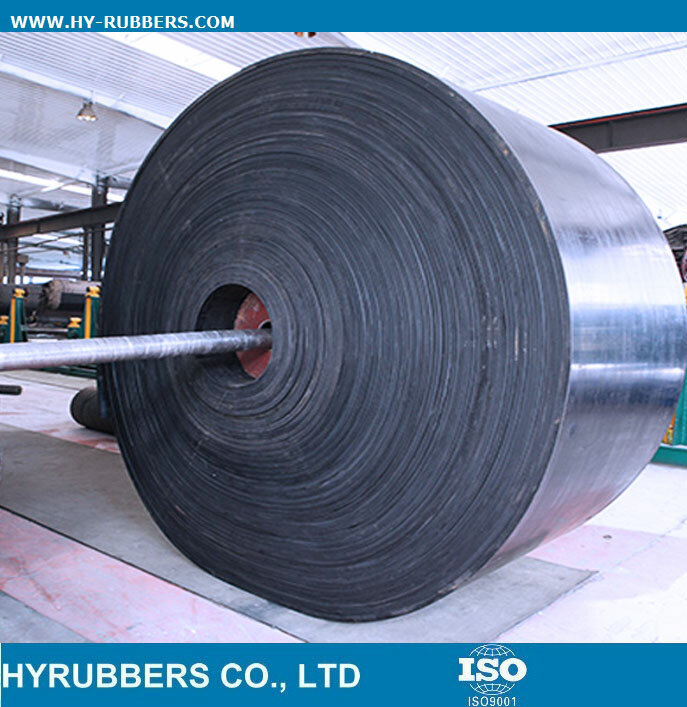 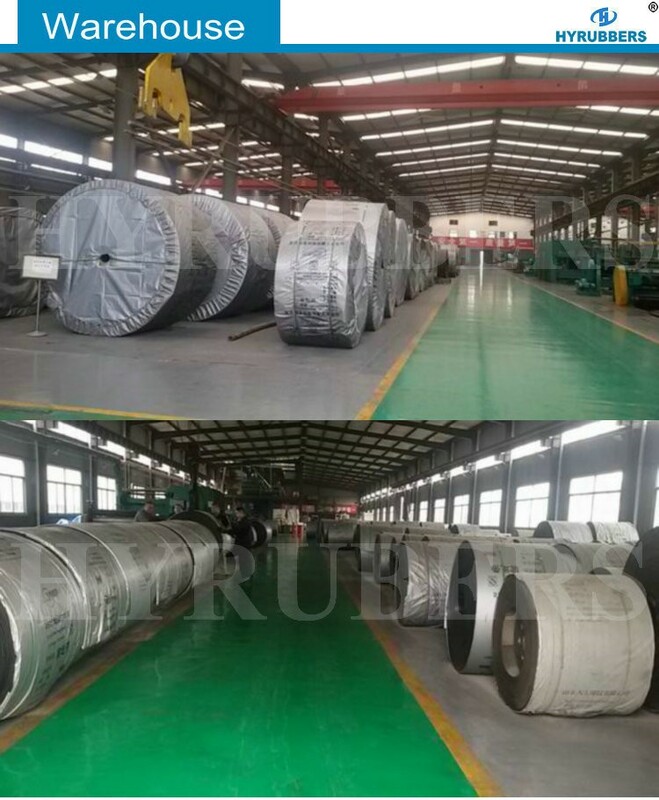 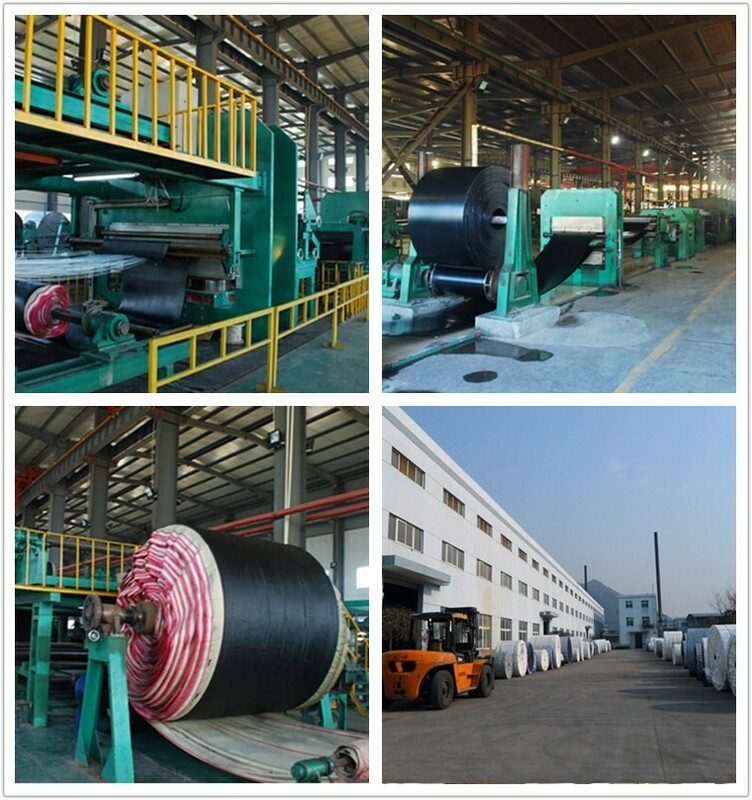 The one steel cord conveyor belt pay attention to oil resistance. 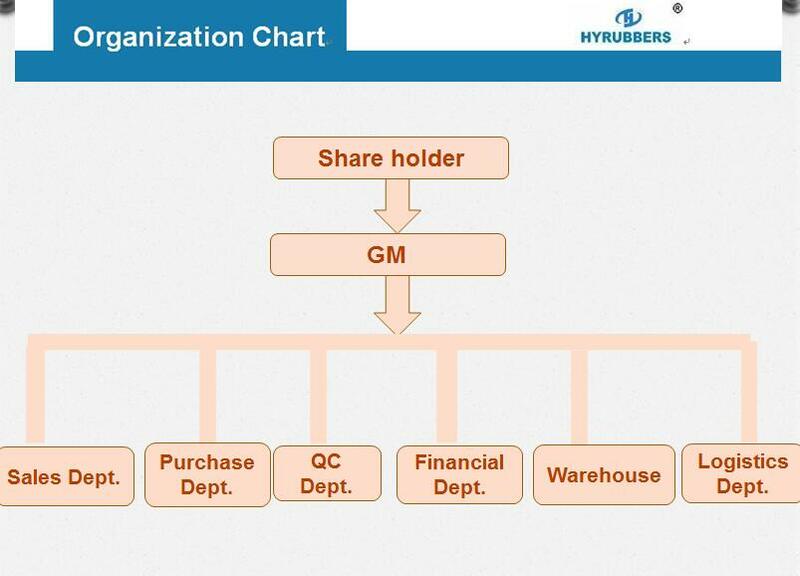 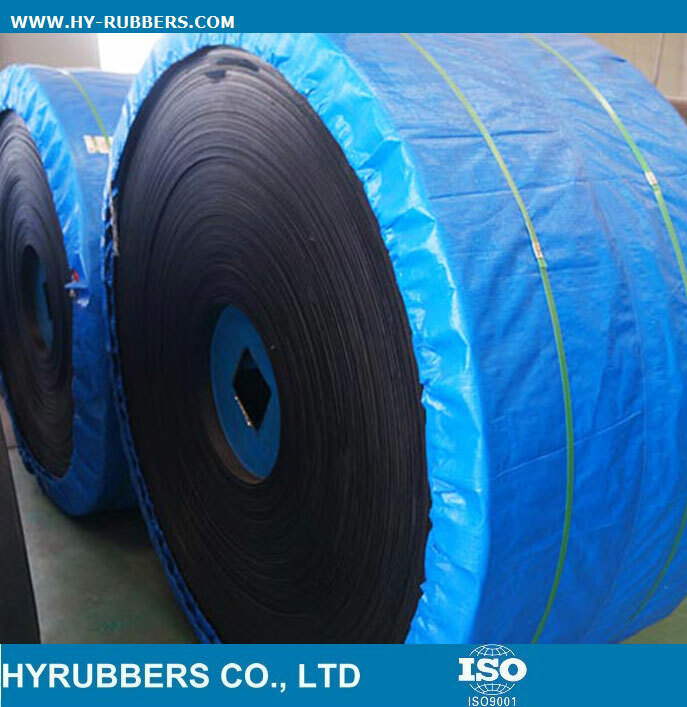 It could be used to convey chemicals, pulp, pottery, foodstuff, fertilizer and when drugs are attached to the conveyed material. 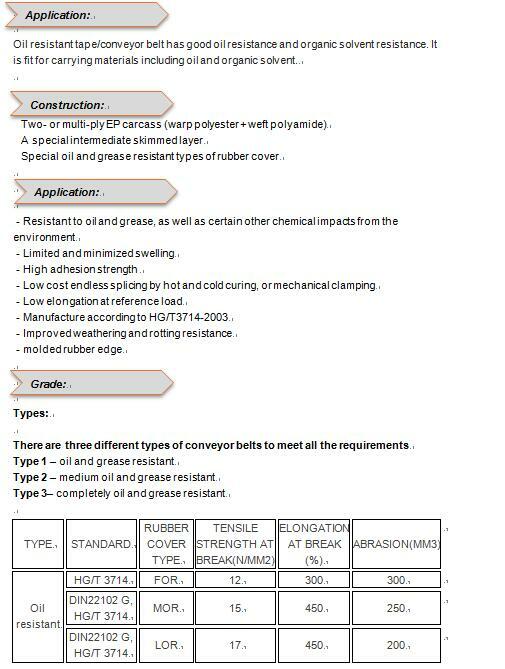 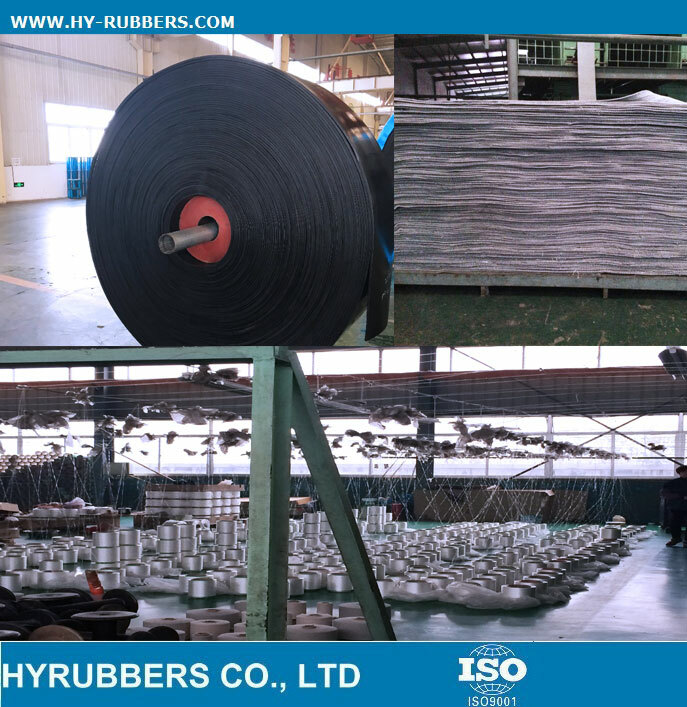 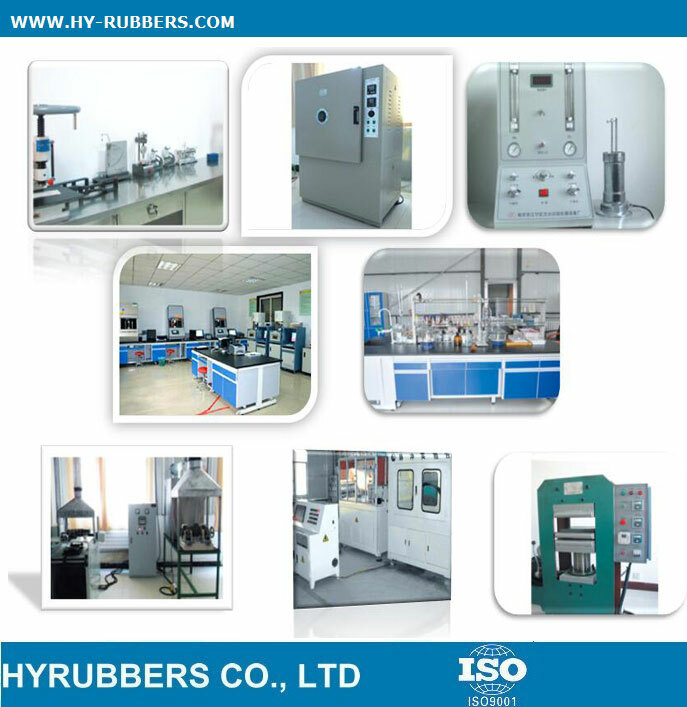 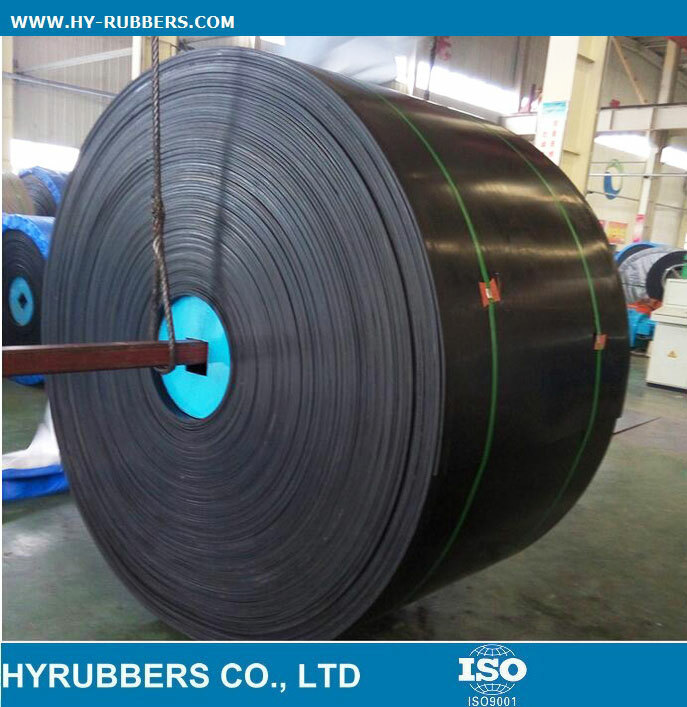 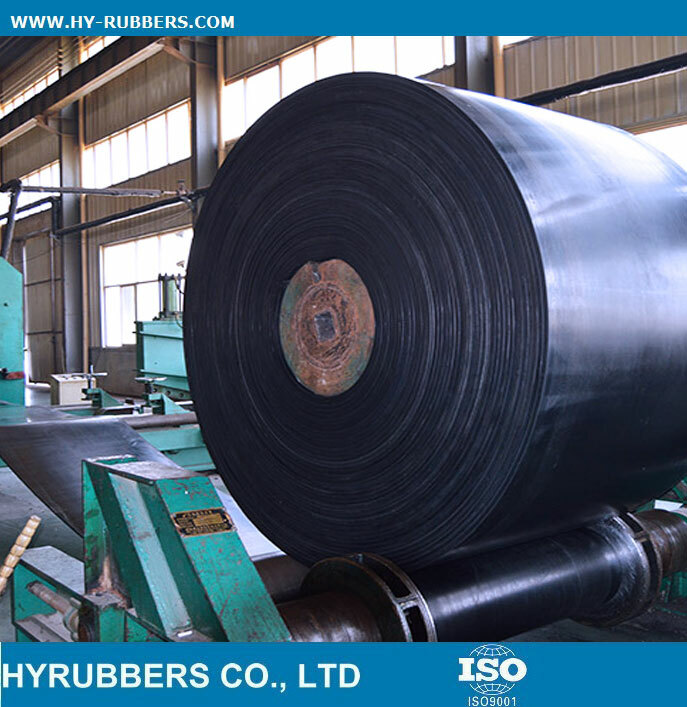 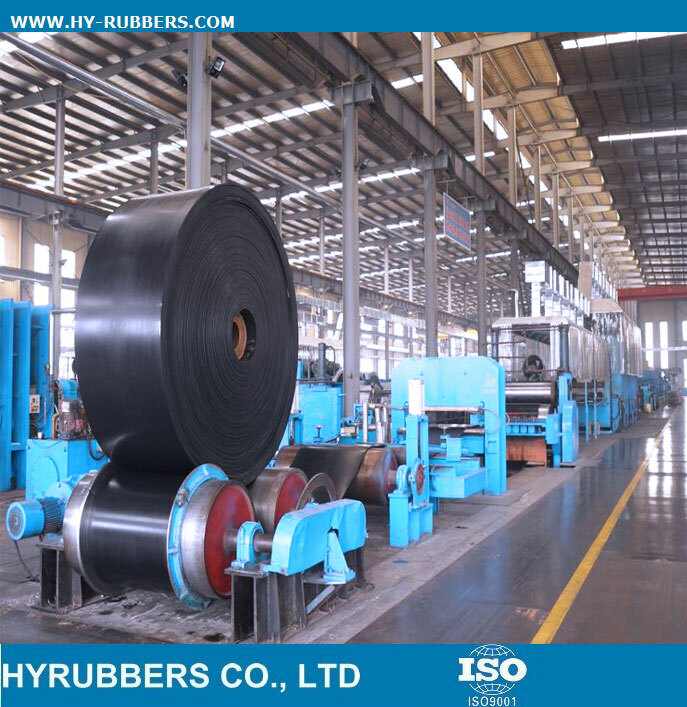 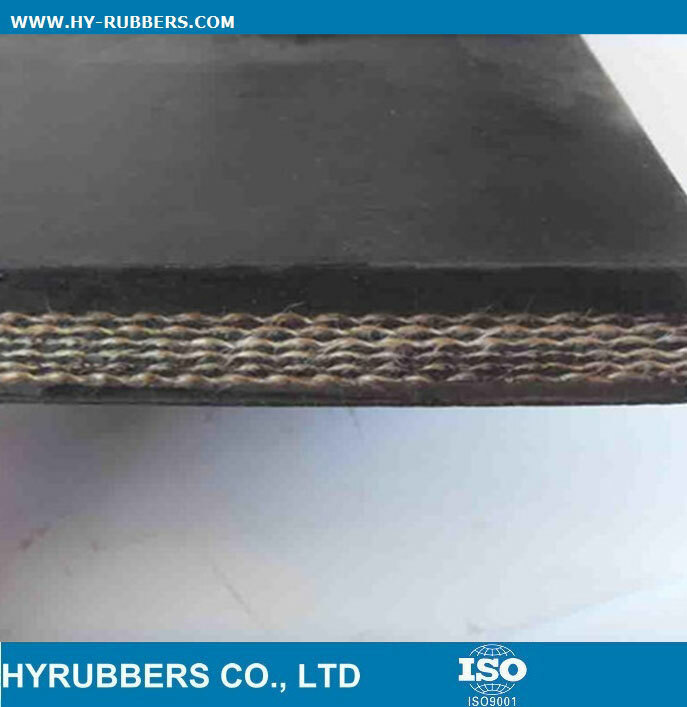 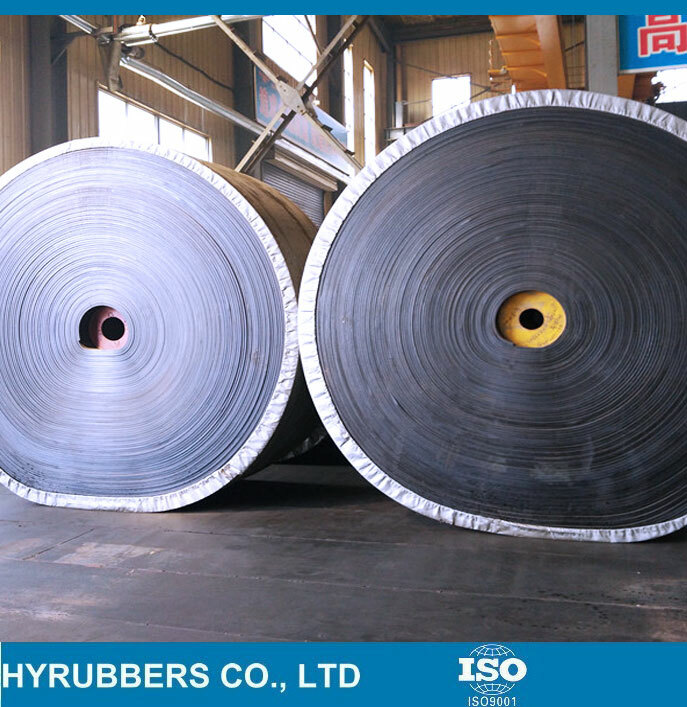 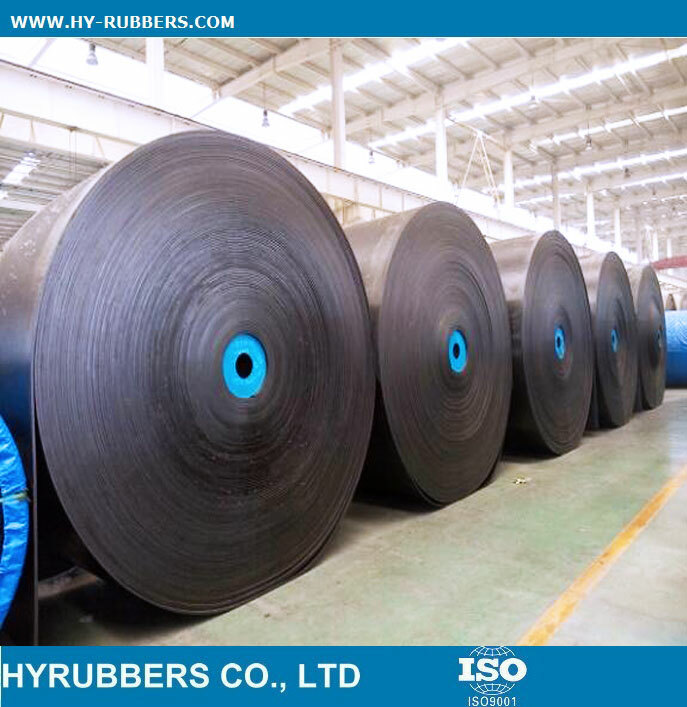 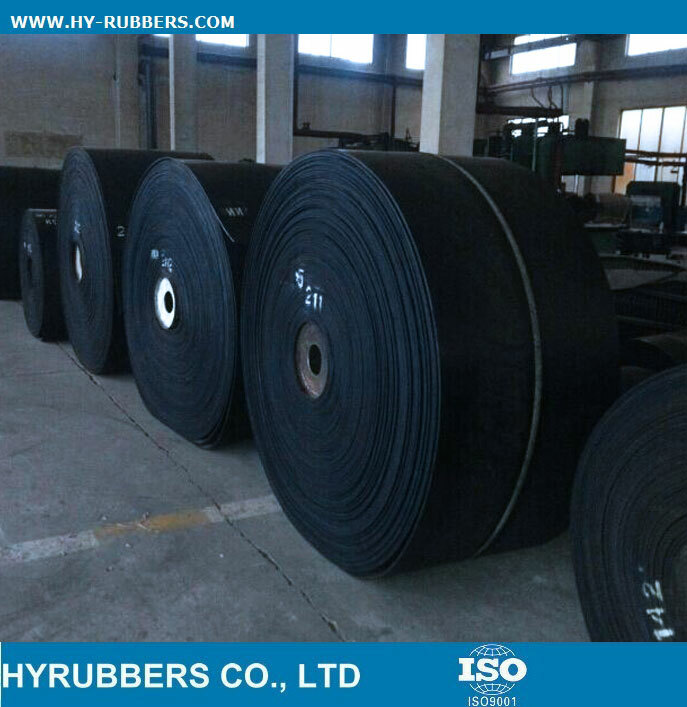 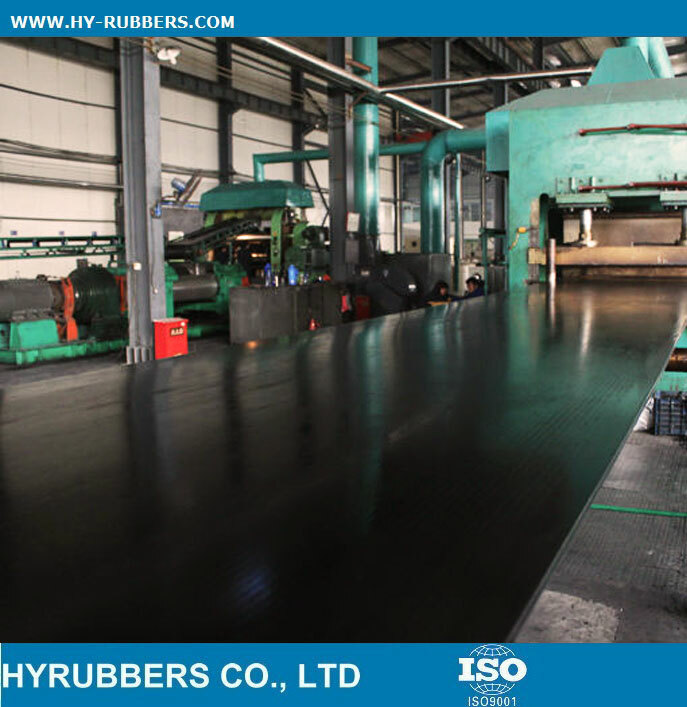 According to the conveyed material or the kind of drug attached to the conveyed material, acid-proof cover rubber will be selected.